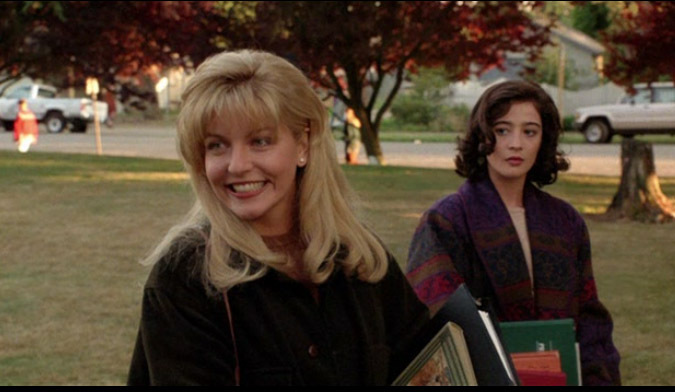 It was great news for Twin Peaks fans recently, as David Lynch announced the show is definitely coming back in 2016! 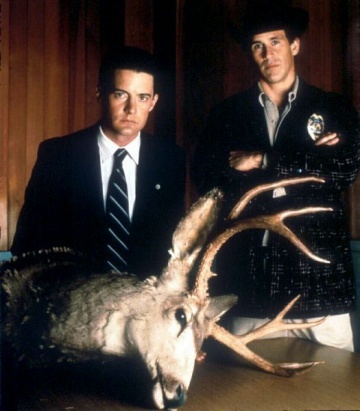 Using the hashtag #damnfinecoffee to make the big reveal over on Twitter, Lynch also announced that they’ve got that fox Kyle MacLachlan coming back with the show in his role as Special Agent Dale Cooper too. Hurrah! If you’re not familiar with Twin Peaks and the hype surrounding this announcement, then I will admit it’s probably not a show for everyone. I remember watching it briefly as a kid and then rediscovering it at college in 2002 when all the cool kids bought the box set. 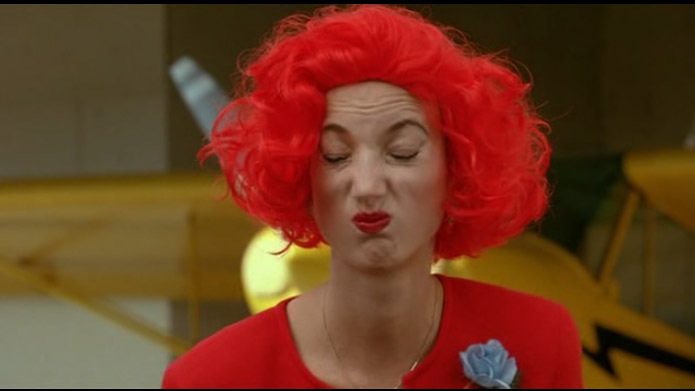 Not only does David Lynch twist your melon and make your toes curl throughout the show itself, but the prequel film ‘Fire Walk With Me’ will make you have insane dreams about making smoothies during the apocalypse (well, I did anyway). 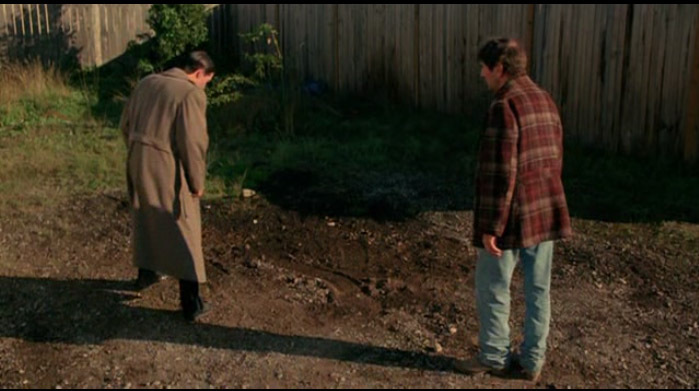 Apart from being thoroughly freaked out every time I encounter anything to do with Twin Peaks, I do have a particular fondness of the mise en scene throughout each and every shot. I love the eerie atmosphere David Lynch manages to create, which on the surface comes across as almost sweet in some ways, yet underneath you depict the consistently sinister undertones within the seedy underbelly of both the town itself and the darker sides of it’s residents. Not only does the show itself make for great viewing, but I have a particular fondness of the style and fashion too. The dull set colour tones, the tweed accents, the tartan garments and even the odd brogue shoe – Twin Peaks Chic is my kind of trend. If you want to refresh your Twin Peaks memory, or watch it again, then it is available on the US version of Netflix (although apparently those pesky scamps have stopped you re-routing your IP address to watch the American Netflix from the UK now, blergh) but you can pick up the box set for around £20 over on Amazon here. Next Post #ARWoman: Who Inspires You?